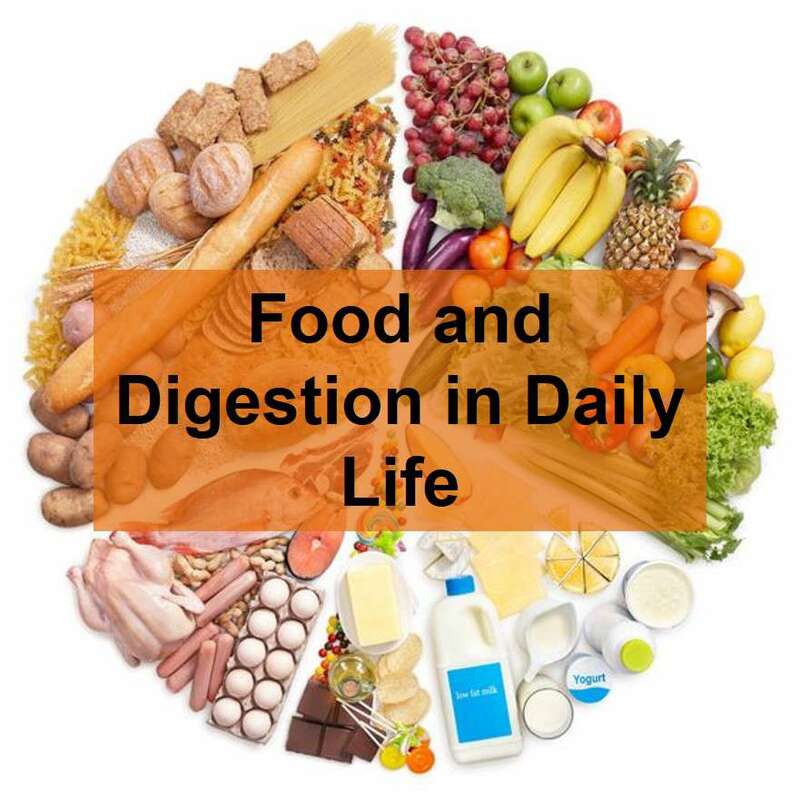 Learn more about Food and Digestion of Class 4. Healthy Food Eat fruits daily like apple, banana and seasonal fruits. Avoid junk food because it is not good for health like pizza, burger, etc. Include fibers and green vegetables in your meal like spinach.